Search Engine Optimisation (S.E.O.) is quite simply one of the most important factors in determining the online marketing success of your business. Involving the skilful use of different techniques, effective SEO will help to ensure your website appears high up in (organic / unpaid) search results whenever potential customers look for your products and services using Google, Bing or Yahoo. This improved “visibility” in search results means these valuable potential customers are far more likely to visit your site and do business with you. Our team have a strong track record in this fast-moving field and have expertise in a wide range of SEO tactics, including: Keyword Analysis, Copywriting, Adwords campaigns and Boutique Outreach Link Building. We strongly believe that every client is different: each has a unique set of needs and objectives, has a unique set of online target customers, and as such, demands a unique SEO solution. We will create a fully-bespoke Strategy for your business, pulling together the techniques that will most effectively promote your business online. We provide a wide range of cutting-edge SEO services that effectively promote your brand online. We can recommend which strategies would be most cost-effective for your business and marketing budget. Keyword Research. Finding out exactly what your customers are searching for, and the exact words and phrases they use in online searches should be the cornerstone of any effective SEO campaign. Our thorough Keyword Analysis reports will identify the most common search terms relevant to your business objectives and analyse how your website can best be optimised to match them. Google AdWords. Google’s Pay-per-Click online advertising can be a complicated and confusing minefield for online businesses. But when managed expertly, AdWords can be a very powerful and cost-effective way to promote your business online and increase sales. As official Google Partners, we have had rigorous training in effective Adwords strategy and are always up-to-speed with the latest developments in this field. Our expertise in this area puts us in the best position to plan and manage an Adwords campaign to effectively promote your business. 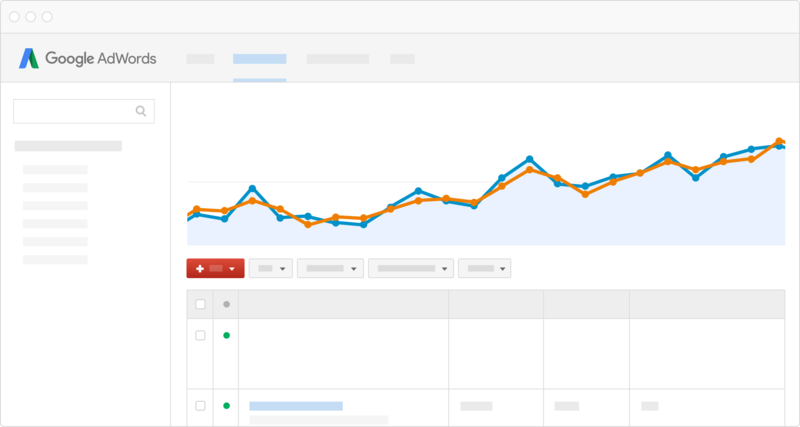 Backlink Audits. The number of links between different pages in your website, and the way those links are made help search engines get a clearer picture of the nature and content of your site. As such, they can greatly influence your SERP performance. We can analyse how effective those backlinks are on your site and suggest effective improvements. Boutique Outreach Link Building. An extremely effective and “safe” SEO method where we encourage links to your website from influential and trusted websites and blogs that are relevant to and favoured by your potential customers. Web Design and Copywriting. We design and develop responsive websites that have search engine optimisation at their very heart: the website structure and coding is all geared to enhancing your search performance. Furthermore, skilfully written web copy will encourage visibility to search engines as will complimentary content marketing techniques such as social media marketing and video marketing. In order to deliver search results which are genuinely relevant and useful to web users, search engines are constantly revising the complex algorithms which power them. The most popular search engine Google revises its algorithms between 500 and 600 times a year! In order to ensure your website continues to rank highly in search results, it is essential that your strategy constantly evolves and adjusts to the latest industry standards, to keep your brand competitive online. We take pride in keeping up-to-speed with the latest developments in the field of SEO. This ensures our clients’ strategies always follow the latest “best-practice” and steer well clear of discredited and outdated techniques such as “keyword stuffing” and “farming links” which can seriously damage your search engine performance. We take the approach of developing responsive websites around clear SEO principles, providing the fresh relevant and interesting content to attract potential customers, and promoting content through social media: the sort of “safe” reliable and effective strategies that search engines increasingly favour.